Born in Hungary... walked the charming alleys of Budapest enchanting its people with his craft.... passed through the historical city of Constantinopole... the golden streets of Damascus... lost in the Forbidden City of the Orient... through the harbors of Cyprus... tasted the nectar of the Olympian Gods... ended up in the land of light, Greece. Amazing tricks with balls, coins, silks, newspaper, fires. Children also in a spectacular performance... some even “became” magicians! Pictures are coming alive and a butterfly flies out from the pages... An interactive magic show for all ages! 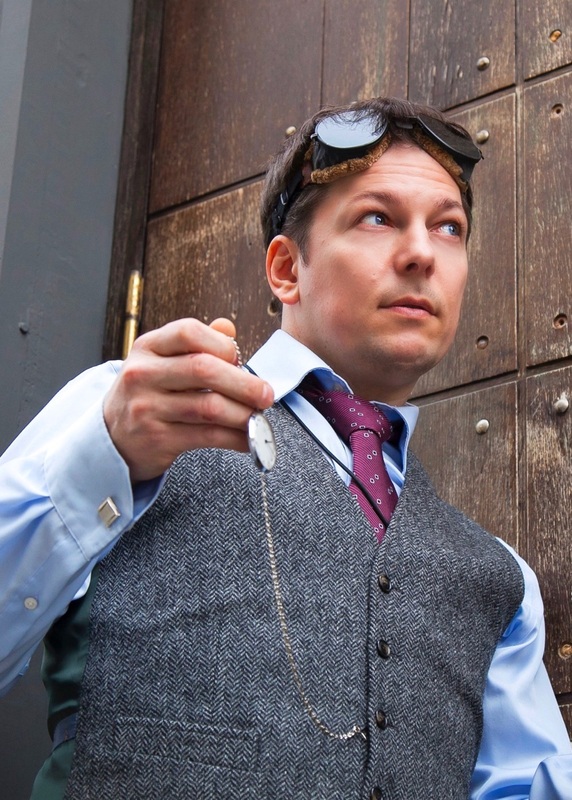 Impress your guests with an elegant and unique stage magic act. An amazingly skillful performance that will dazzle your audience. 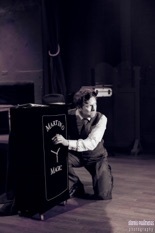 Martino performs magic all around the world and can be booked for corporate events, private parties and more for to add magic and to entertain! Long term contracts also available!